Decorative yet charming, functional yet engaging- the fireplace a highlight of most homes. Whether you are a fan of your fireplace or not, they tend to attract attention not only due to how large they can be but due to how much you can do with them. 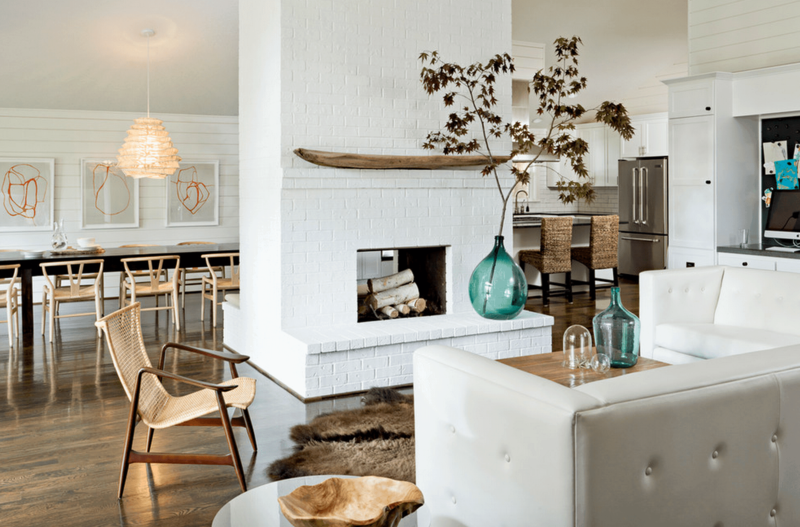 Regardless if you want to upgrade your fireplace or completely remodel it, here are chic fireplace remodeling ideas to help you along the way. Creating a matchy-matchy aesthetics is great to create a seamless approach that makes the room feel put together and be cozy yet blend in beautifully. When it comes to fireplaces, many are either displayed as a main focus or are part of the living room. 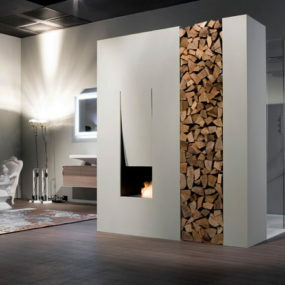 In this case, we wanted to bring you a twist of uniqueness by showcasing a fireplace that blends into your décor. Instead of having it as the main focus have it as an accessory. Have it blend into your décor by being placed in a corner or having it match with your wall color. 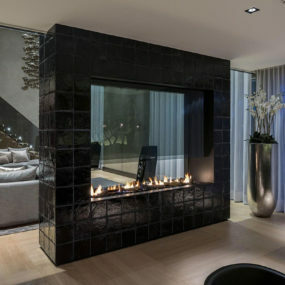 If you truly want to take advantage of having a modern touch to your fireplace consider painting it black! Black is the perfect bold element that expands the room. Have a simple fireplace and “spice” it up by having a display of firewood behind it or to the side of It. The simple yet enthralling display will bring new meaning to your fireplace while having a classic modern appeal that brightens the area in a cozy type of way. The more veining your marble has the more unique it will appear. Additionally, the veining will create another focal point that is bold and textured simultaneously. When it comes to chicness marble is always a good idea. Marble is not only aesthetically pleasing to the eye, but it’s extremely convenient when you want a polished look that is serene and mesmerizing simultaneously. Consider adding a colorful marble to take your decor up a notch or a darker marble with colored veining as a unique touch that stands out from the rest of your home. Consider a more modern approach when you are seeking to make a huge statement in any room with a fireplace. 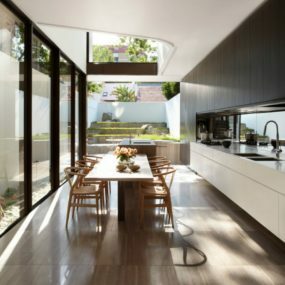 The more modern approach will make the room feel bold and daring. 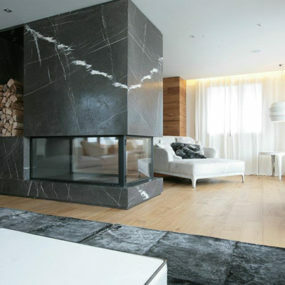 Fireplaces were created to make a statement so why take away from it when you can add to it? 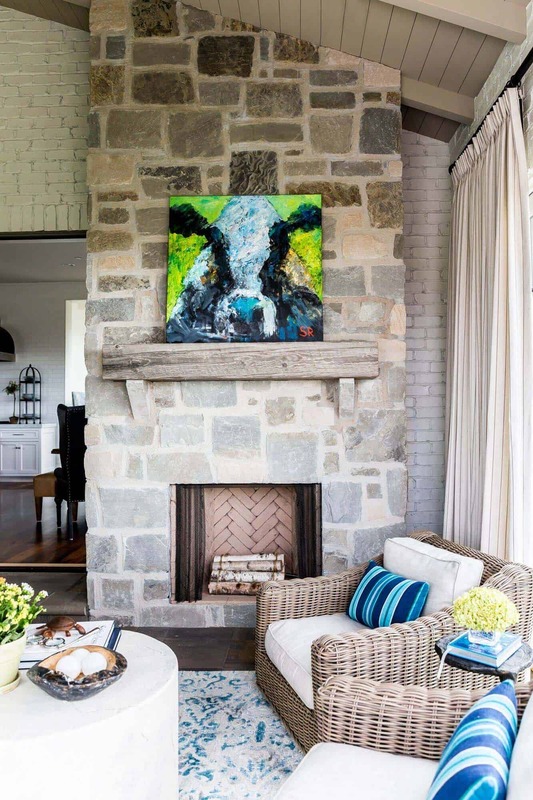 Bear in mind, the large your fireplace is, the easier it will be to make a statement with it. Improve on the statement your fireplace makes by adding more size to it. Additionally, you want to consider having a fireplace that takes up an entire wall. 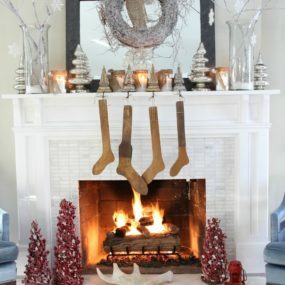 Decorating around your fireplace is great when you want to bring a cohesive approach to the decor you already have. Add a few items around that match the mantel for the perfect pairing. Taking into regard that you already have a fireplace that is everything you need yet you simply want to add a little something extra- working around your fireplace surround is the way to go. Complementing your style is one of the best ways to do just that. You want to add hints of what is already pre-displayed in the rest of your living room or bedroom wall décor. 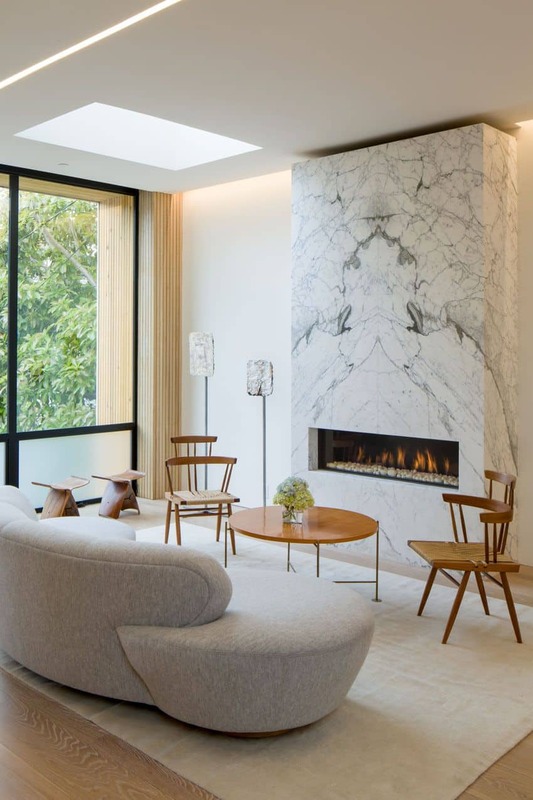 If you truly want a minimal approach with a twist of modern, consider a two-sided fireplace to brighten up the room yet continue to be sleek and minimal. When you think about a fireplace the last thought might be simplicity. 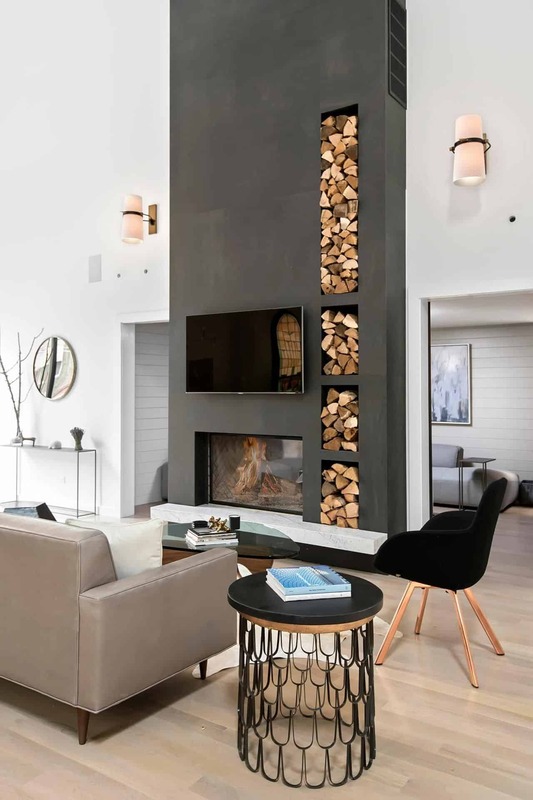 In spite of this, a minimal and sleek fireplace is a great way to have a grand piece feel more “put together.” The key is having your fireplace feel as if it is just of the many items in your living room that serves a sleek purpose. 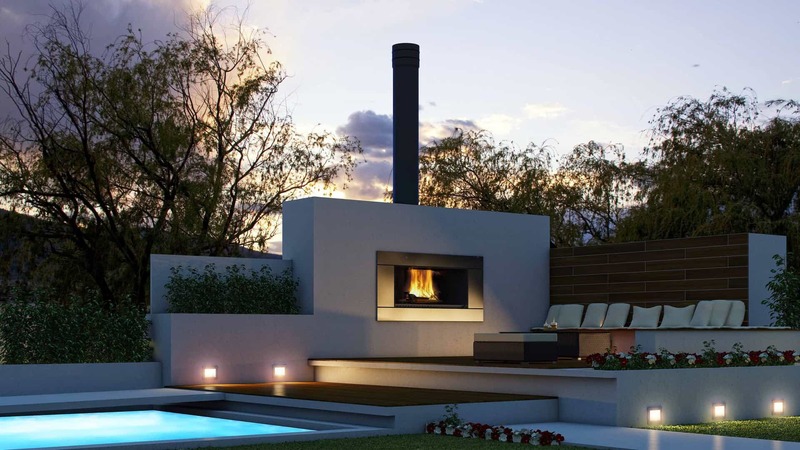 If you are looking to create the ultimate outdoor retreat a minimal yet luxurious fireplace outdoors is one of the best ways to do so. 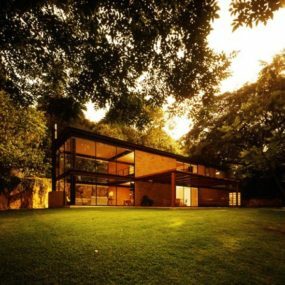 The luxurious approach will make the area feel grand yet tranquil. 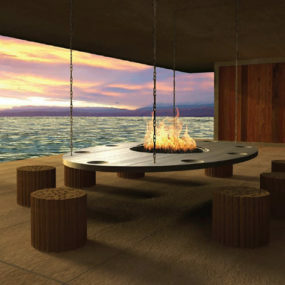 An outdoor fireplace is a great way of making your outdoors feel a bit more multifunctional. For many of us, the outdoors is typically used during the warmer weather months and rarely when it becomes cooler. Inserting a fireplace in your outdoor lounge area can help bring a cozier touch, allowing you to want to spend more time outdoors even when it gets chillier. 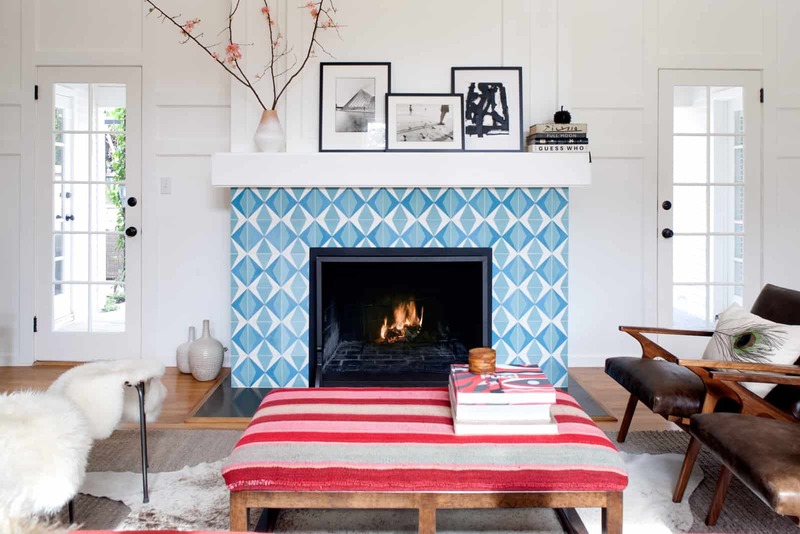 Adding a colorful touch to your fireplace is one thing, but adding a patterned twist is even better. Doing so will make that grand approach while making the room have something unique yet cozy. Take your fireplace to the next level by simply painting it a rich hue. Painting your fireplace will make a big statement while adding a complex touch. Take into account, what hues you already have and work with similar color to ensure your fireplace has a cohesive approach. When it comes to taking a grand approach towards your white fireplace, consider adding a few bits of decor around and on your mantel. Sometimes all a fireplace needs is a little hint of luxury. With the purpose of adding a lustrous feel, you want to give your fireplace a white twist. White is not only an elegant color, but it works well with any décor you might already have. 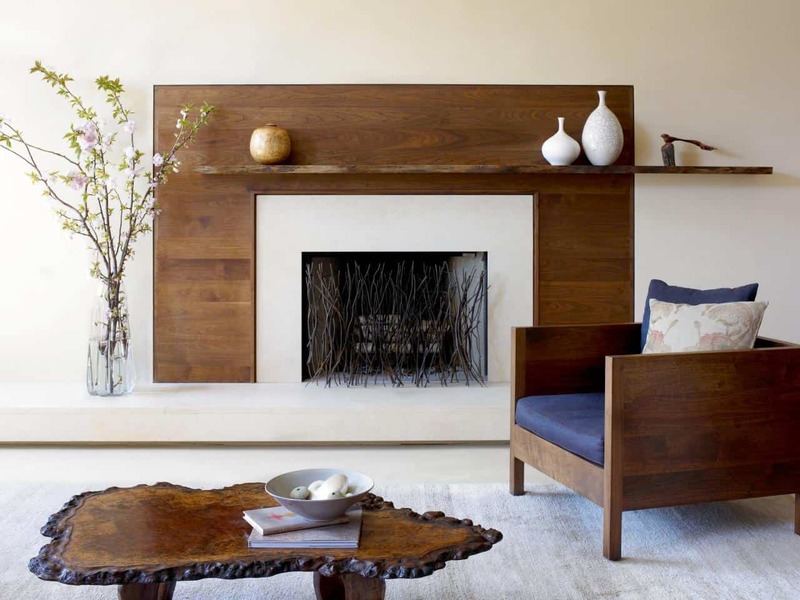 Maintain your décor simple and your fireplace sleek for that true lustrous feel. Going grand your fireplace will make a huge statement on its own. The idea is to make the room feel put together yet in charge. Stipulating that you do not want to completely change your fireplace, going big behind it is an excellent form of bringing a sizeable remodel. 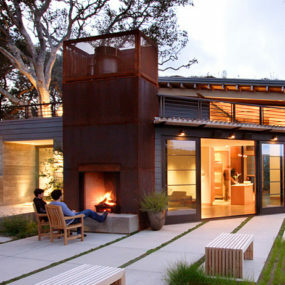 The idea is to have the fireplace stand out from the grand aesthetics you are trying to create. Your fireplace might just need to be remodeled in order to brighten the room. Please share with us how you plan on remodeling your fireplace below.